Tamarkuz is unfamiliar to me and I've zoomed in on that headshot. Is that forehead natural or did he have a head injury?! I've never heard of Tamarkuz having any sort of head injury. IMO, the lighting in your headshot is accentuating his strong brow bone and eye socket. His Stallion Register portrait and the BC Mile article have photos that show his head pretty well from both sides. He is wide between the eyes, which I like. Thanks. I meant more the centre of his forehead where his forelock would normally be. The very straight diagonal line just looks odd? Sir Tristram was very attached to that old halter. They took it off twice to repair it and he was particularly difficult when wearing another halter! He's gorgeous. The High Chaparral's like Redwood and So You Think have a "look," especially in their beautiful, chiseled heads. It's such a shame that we lost HC near the end of 2014 and at only 15. 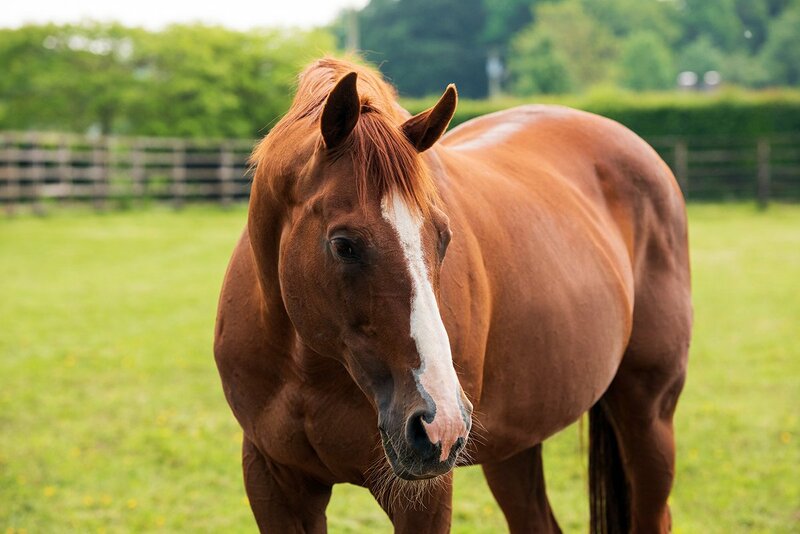 The 24yo has been pensioned at Coolmore’s Castlehyde Stud since 2014. That is weird. Maybe it’s just the way his hair grows and there’s a shadow? I think he just has a pronounced eye ridge. Tom Fool had something like it - you can kind of see it here. If I remember correctly his grandson Foolish Pleasure had a version of it, too. Cupid is fairytale-steed gorgeous. He's at that perfect stage of his grey coloring, where his mane, tail, eyes and muzzle are dark, and his coat is all silver dappled. His head is perfect - wide between his eyes, tapering quickly to a fine muzzle. Some beatiful photos of Turkish stallions by @kadircivici on Instagram (a great account to follow by the way, lots of gorgeous Arabians as well). 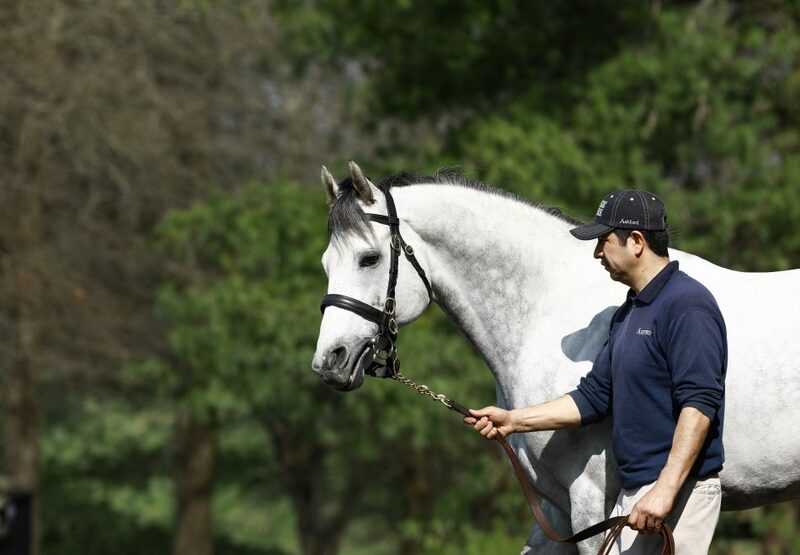 Awwww... King David(USA)(Hat Trick) is stunning!! After Market rocking those "highlights"
Those are wonderful pics, Miss Woodford. I don't see Lion Heart? I'll have to browse through this account when I get the time and try to find some of my boy. Ah, Lion Heart looks great. Sure miss seeing him...thank you! He is stunning, even at his age!